With a dedicated hosting, you can resolve any website performance-connected issues. 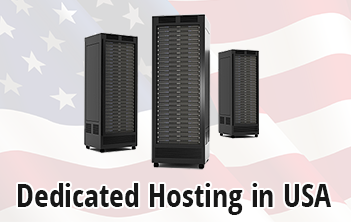 Picking a dependable US-based data center for your North America-oriented websites is crucial for reaching better performance levels. For this reason we partner with a top-notch datacenter facility situated in downtown Chicago, IL. This cooperation ensures that all our dedicated server clients will enjoy very fast site loading times. 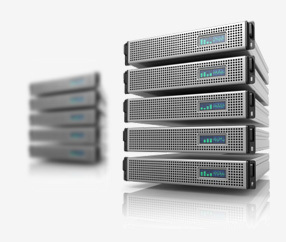 Our dedicated servers plans come with a free hosting CP, a bouquet of Linux distros and a myriad of value-added gifts.